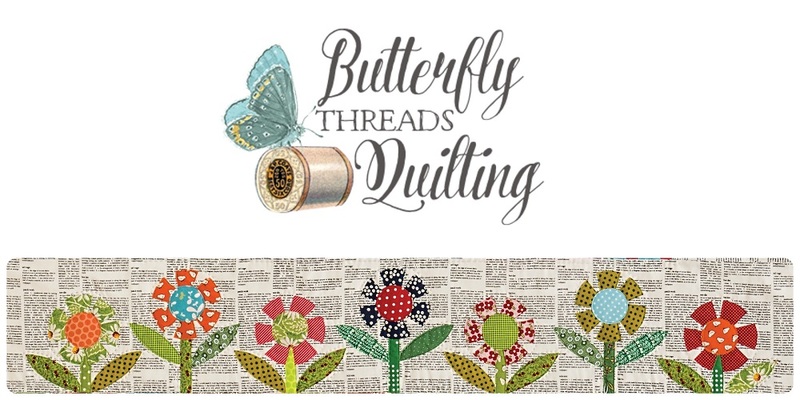 Butterfly Threads: That's a Wrap! This was my home for the weekend. I had so much fun at the Stars N Stitches Quilt Show. So many sweet friends came by to say hi and I met so many wonderful new friends. One of my favorite people, Bonnie came by to share her version of the workshop I taught recently at our local guild. She was so excited to show me that she even went home to get it and came back! I am so thrilled that she had fun with the workshop blocks and I think this is going to look amazing on her daughter's table. The quilt police were at the show and aren't they cute? I love these tiny quilts they hang to remind folks not to touch the quilts. Those little Sues are even chained together by the wrists! What a hoot! There was an entire row of variations on this Jen Kingwell pattern. This happens to be one of my personal favorites (though when we're talking about Jen it is HARD to choose a favorite as they are all amazing!) One was done in black and whites, one in neutrals, some brights, some darks. It was so fun to see them all together in a row!! And this Harry Potter quilt was so fun! I spent lots of time enjoying the details. There's a snitch, and and owl and lots of potions. Many of the books are marked with fun details as well. And then there was this tiny, tiny quilt made from the smallest hexies I've ever seen! The entire quilt was the size of a placemat. I'm sorry the photo doesn't show the scale. The workmanship was amazing. And my friends busted me out of the show for a little while on friday to treat me to a belated lunch. They really spoiled me with gifts and cards and a fabulous meal. I'm so lucky to have a group of beautiful, strong, talented women to call friends. We have such a good time together and we always celebrate one another. It's just what friends should be. The only thing missing was Patsy, and we talked about her a lot so she was there in spirit! Thanks again for all of the sweet comments and hugs this weekend, it was so fun to see each of you! I'm glad you spent a lovely weekend with beautiful meetings ! Thanks a lot for the pics Diane ! All the quilts are stunning ! Happy belated birthday. Looks like you spent it in a super fun way. 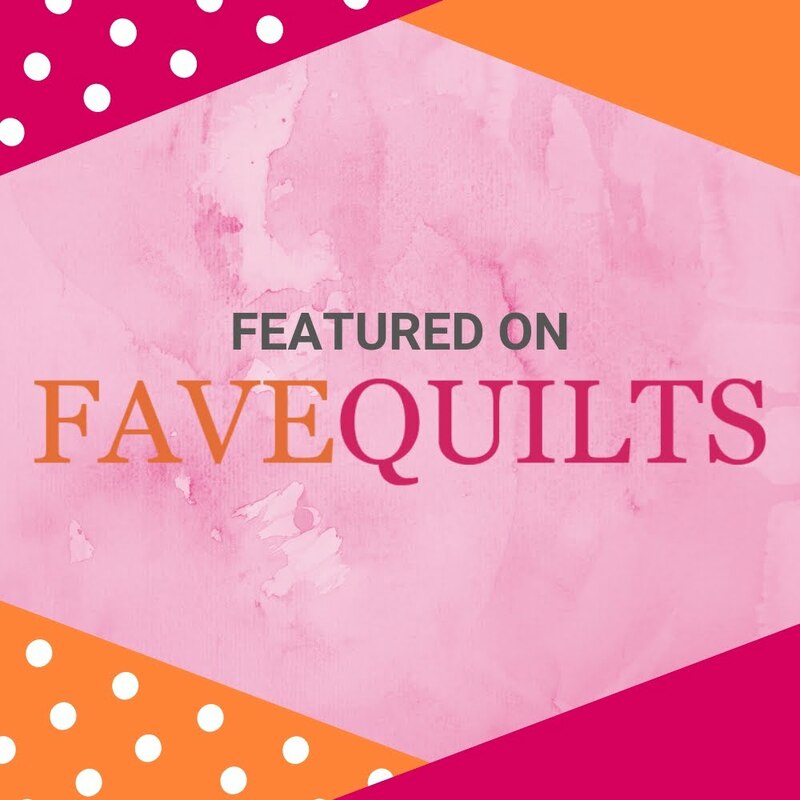 Thanks for sharing those awesome quilts. What a great show and it's great to see you had such a fun time. 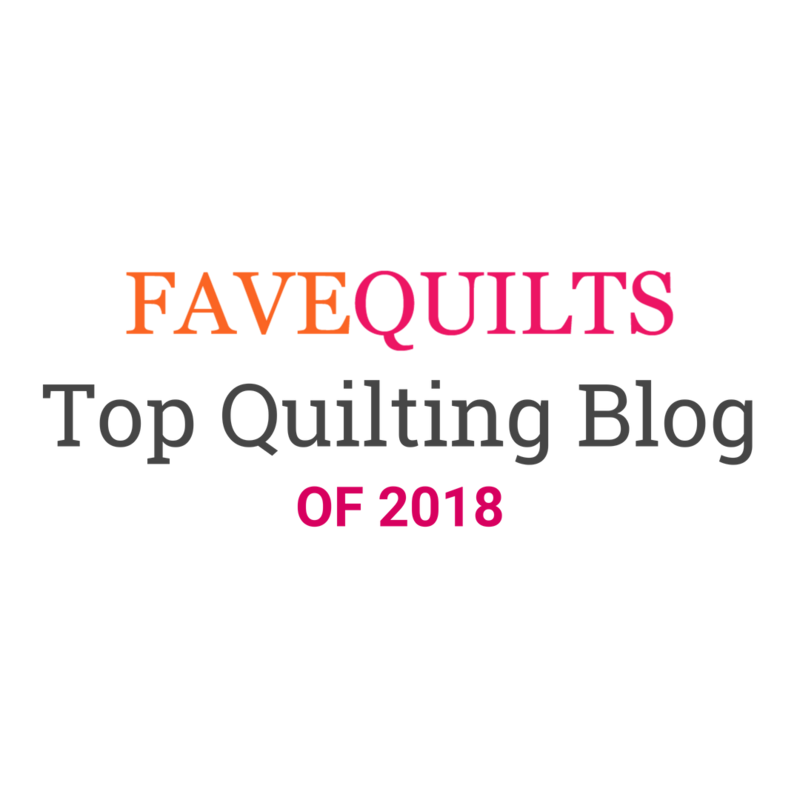 How wonderful that there was a whole row of those Jen Kingwell quilts. thanks for posting some of the quilts - they are great. thanks for the pics! I love jen Kingwell too!